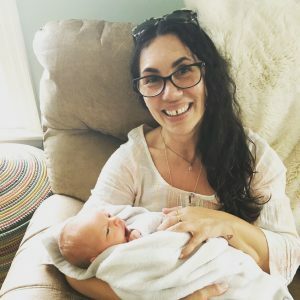 Unsure of where to have your baby?….. For many, home birth is still the best option rather than giving birth at a birth center. 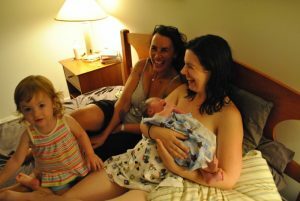 With new birthing options available in New Jersey, giving birth at home is still the best option for many women. The act of leaving the home environment can interrupt the flow of labor, slow things down and can even cause contractions to stop, leading to interventions that could have been prevented. Below are 14 reasons why many of my clients have chosen to birth at home over a birth center. Interventions happened very infrequently at home. We honor the process of labor, and intervene in that process rarely…. Women have the freedom to make informed decisions about their healthcare as well as their baby’s…. Once mama and baby are settled into bed, it is then time to start the bonding process. We can still assess mom and baby, but it is done in subtle way, not causing interference in that process. When birthing at home, everything you could need or want is already there. 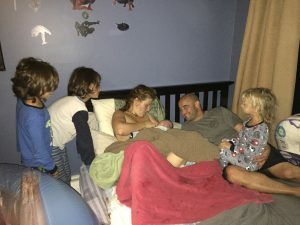 Postpartum visits are done at home over the weeks after giving birth. We don’t expect or want mama and baby to leave the home if not completely necessary. 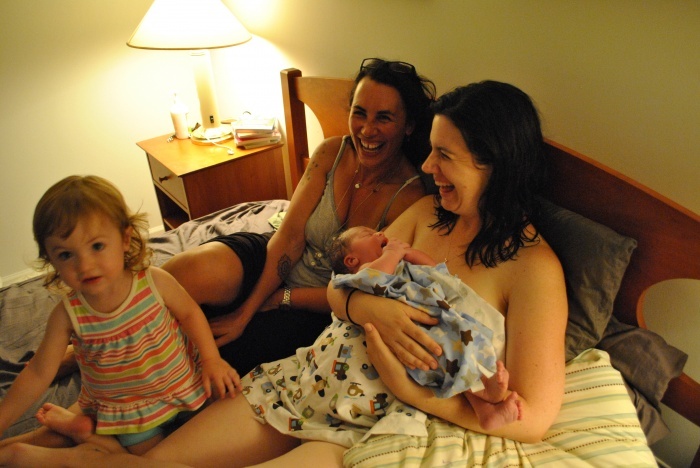 There is nothing better than getting to snuggle a new baby while giving mama the opportunity to take a shower…. With each woman I meet and each baby I help into the world, it is reaffirmed how truly blessed I am to have been chosen, by them, to guide them through the life changing experience of pregnancy, childbirth and beyond…..